Banking giant HSBC has announced that it has settled over $250 billion in transactions using distributed ledger technology (DLT), CoinDesk reported referring to a press release from the bank. 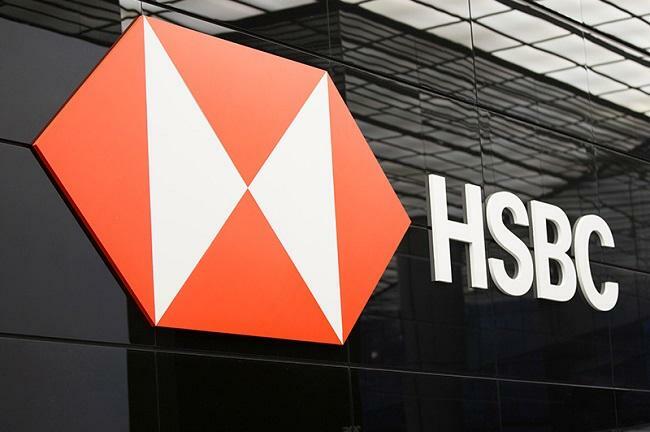 The bank used a blockchain-based platform, called HSBC FX Everywhere, “to orchestrate payments across HSBC’s internal balance sheets.” HSBC started using the platform last year and has settled 3 million foreign exchange transactions and made 150,000 payments. Using the DLT platform allowed the bank to verify the settlement of payments without the need to wait for external confirmation. In addition, the platform also enabled it to bring together intra-company trade data on a “shared, single version of the truth”; and consolidate its view of cash flows, HSBC said. Richard Bibbey, interim global head, FX and commodities, HSBC, said that the bank and its clients conduct thousands of forex transactions within the bank, across multiple balance sheets, in a number of countries. “HSBC FX Everywhere uses distributed ledger technology to drastically increase the efficiency of these internal flows,” Bibbey added. HSBC is a member of the R3 blockchain consortium and has been trialing the technology for the past couple of years in areas such as letter of credit transactions, Know Your Customer (KYC), trade finance, and others. In November 2018, it joined blockchain startup Axoni's Series B funding round.